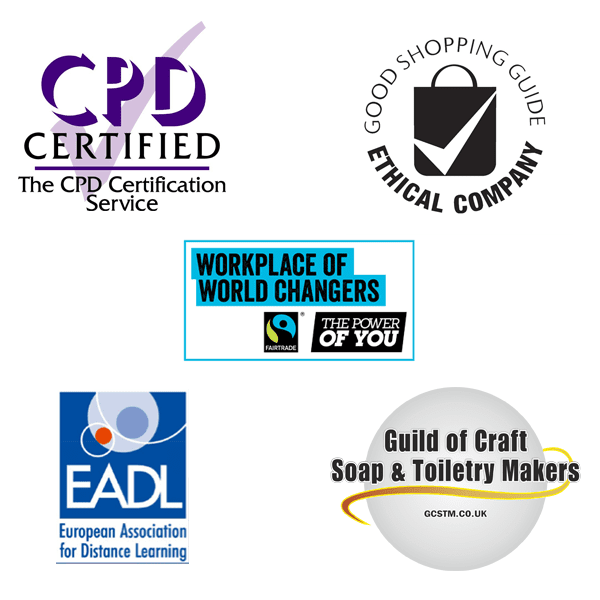 Are you becoming increasingly aware of undesirable ingredients in commercial cosmetic products? 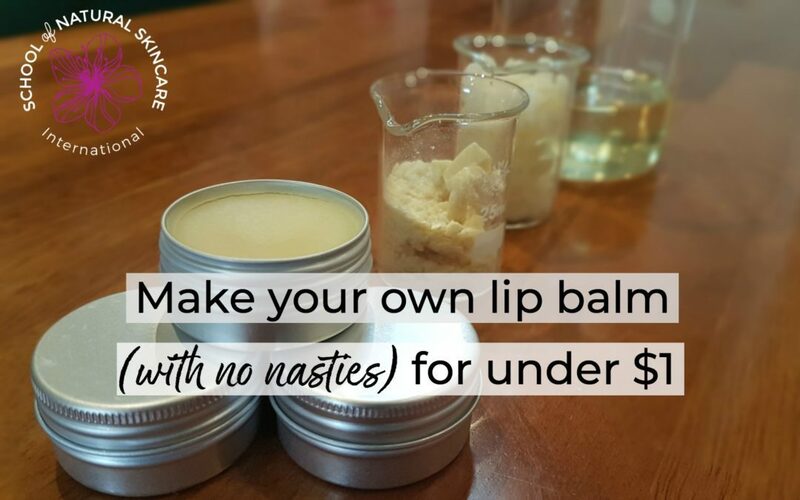 Here is a simple swap you can make: a well-known, commercial lip balm that contains mineral oil, parabens, synthetic color/fragrance, silicone and lanolin for an all-natural homemade one with just four nourishing, natural ingredients. 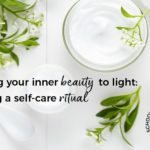 We discuss some reasons why you might want to avoid these ingredients in our 8 Ingredients to detox from your skincare. Of course it is completely up to whether or not you are happy to use these ingredients. 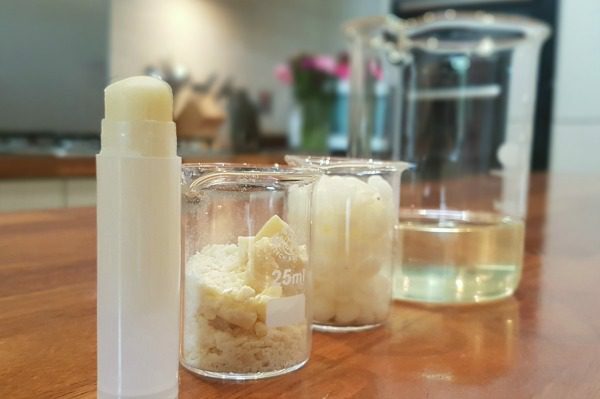 In our opinion there are much better, less harmful and more natural ingredients that you can use to make a lip balm. 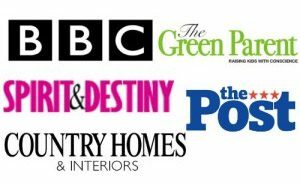 We’re going to show you how quick, easy and inexpensive it is to make your own at home. 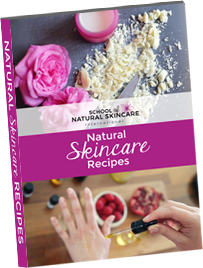 The following recipe and tutorial are taken from our Certificate in Making Natural Skincare Products. This is a simple but wonderful recipe which you could adapt by choosing different carrier oils and essential oils. You can either use small tins or jars, or if you want to create a lip balm in a twist-up stick then you just need to vary the recipe slightly (see below). The second recipe uses more cocoa butter and wax than the first one, to create a firmer balm that works better in a twist-up stick container. The recipes below will make about 6-8 lip balms, either using small tins (eg 15g) or twist-up sticks. These products cost approximately GBP £0.70 or US $0.95 each to make (including packaging). The approximate cost without packaging is just £0.30 or $0.42 each. 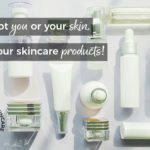 Of course the exact cost will depend on where you live, which supplier you use and whether you choose organic ingredients. 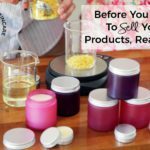 But regardless of a little price variation, these products are not expensive to make, and in many cases less expensive than to buy. It’s a win – win: better ingredients, and a lower price! To find out how to create a double boiler (also called a bain-marie or water bath), please see our guide to the equipment you need. Weigh out your butters, wax and carrier oils. Melt butters, wax and carrier oils together gently in a bain-marie or water bath. If you wish you can melt the harder ingredients with a higher melting point first (cocoa butter, beeswax) then add softer ingredients with a lower melting point (carrier oils). This prevents overheating ingredients. Once melted remove the mixture from the heat. 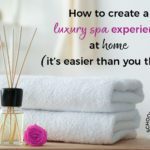 Add your essential oils, Vitamin E if you are using it and any other ingredients that are heat sensitive. This is best done by weighing these ingredients as you add. Pour into containers. It’s important not to allow any drops of water from the bain-marie to get into the product so you may need to dry it with a cloth before pouring. Steps 4-7 need to be completed quickly as products containing wax will set quickly as soon as they start to cool. It’s a magical process watching them form before your very eyes. As balms are oil-based products that do not contain water they do not require a preservative. 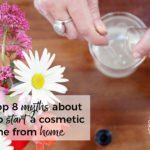 Balms are best used within 6 months although may last longer if stored well, contain an antioxidant (such as Vitamin E) and use ingredients with a long shelf life (ie not ingredients that you have had open a while). Store in a cool, dark place. If the product becomes warm it will soften and melt. Ensure you have clean, dry hands when using the balm. 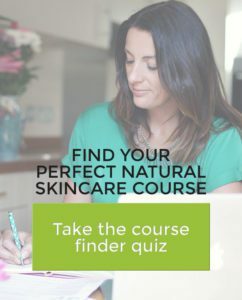 Want to create more of your own skincare products, the correct way? There is A LOT of incorrect information online. 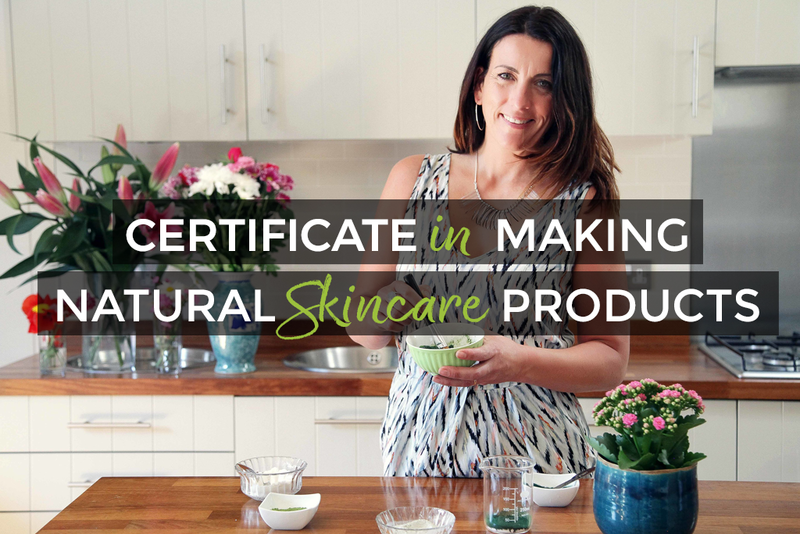 Join our Certificate in Making Natural Skincare Products and learn how to make a wide range of skincare products that are safe, stable and effective.